Oh you blink and then the summer is gone! The manuscript is done (at least for now), and you’ve barely swum in the river but you did manage a few glasses of pink wine in the backyard here and there and one of your children just might have nearly inched taller than you. And then you drove halfway down the east coast with a case full of squash and a whole lot of two-toned carrots to come meet new lovely people who will, if all goes well (and oh it is! Going well, that is), help to put pictures to that manuscript. Because who cooks a recipe without pictures? And now you’re a stranger amongst the breweries and unfamiliar mountains of Asheville, walking the neighborhoods and loving to see new people so different, but a little bit the same. But you have your nights to yourself which mean that finally, FINALLY, you can write that shishito pepper post you’ve had on deck since the beginning of August. Fortunately for your schedule, but unfortunately for the earth, there is quite a horrid draught, and there are still shishito peppers to be had. Or maybe that’s just me? I think that might be just me. But how are you? I’m not sure if I’ve said it here but this book is about vegetables. 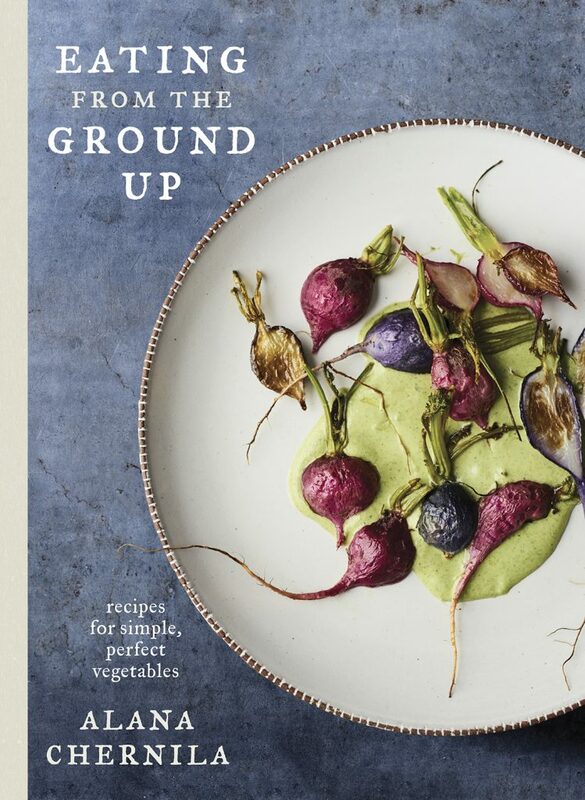 I’ve been wanting to write this one since the beginning because I really got excited talking about food when I got to talk about vegetables at the market so many years ago, and if it wasn’t for the creative challenge of the white turnip or the tender cabbage, I probably never would have gotten here. 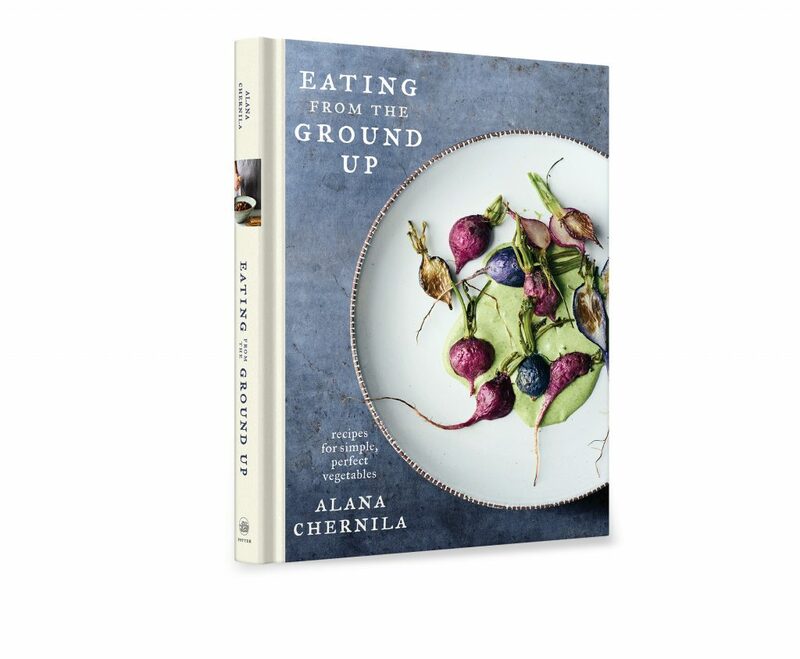 And the book, as of now, will be be called Eating From the Ground Up, which is a nice thing too. The focus really is about those simple basic recipes that can really make vegetables sing in the best way, and this whole shishito pepper thing, while not in the book (I have to keep some secrets), is absolutely in that spirit. 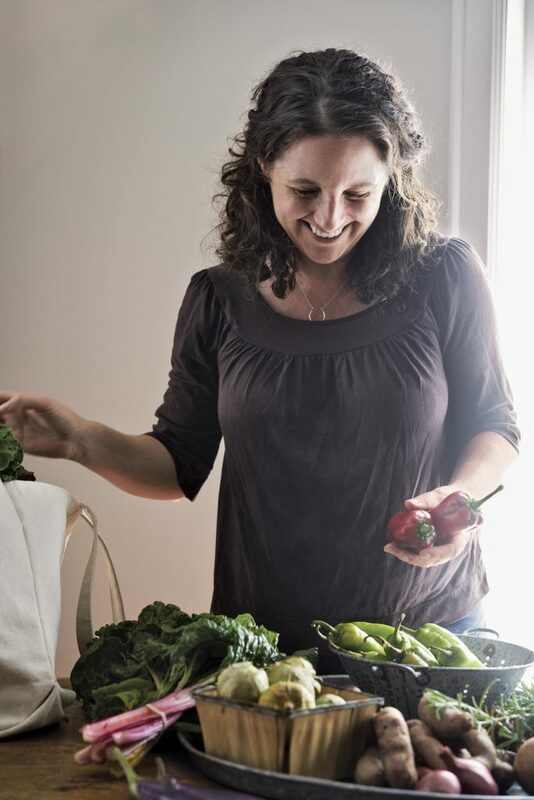 I feel like chefs got excited about shishitos a few years ago, and you see them overpriced on appetizer menus, but so many farmers are growing them and they’re so easy to cook–it’s much better to eat them at home. You might see big baskets of them and wonder: do I have to roast them? Are they supposed to be chopped up? Or seeded? But the best thing is the answer to all those questions is no. They need just to be fried whole, and then I like to do a little lime and salt, and then they’re as fun to eat as potato chips. Maybe even more so. Here’s how you do them: Start with a large skillet, and a few glugs of peanut oil over medium-high heat. (You can of course use other oil, just make it a good high heat contender.) Add the peppers and fry them, stirring often, until they’re blackened and blistered and beginning to collapse. Transfer to a bowl, squeeze a lime over them, and sprinkle with salt. Serve them whole in a bowl for snacking, with a little dish for stems if you’re more civilized. Otherwise the stems just go in a pile on the table. 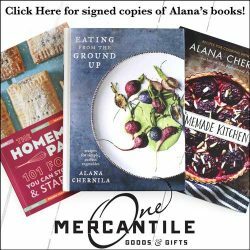 My wonderful and amazing recipe tester has done her work so well, and I’ve decided to support all that good work I’d like to do a round of reader testing, if you’re willing. If you’re a fan of vegetables and you’d like to be involved in this little book, I’d be so grateful. 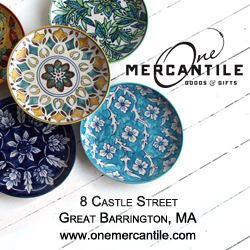 Send me an email through the contact link up top there, and I’ll send over the details. Happy to test read and looking forward to it! never heard of these peppers! Must not be trendy farmers and restaurants around here. Are they picante?? 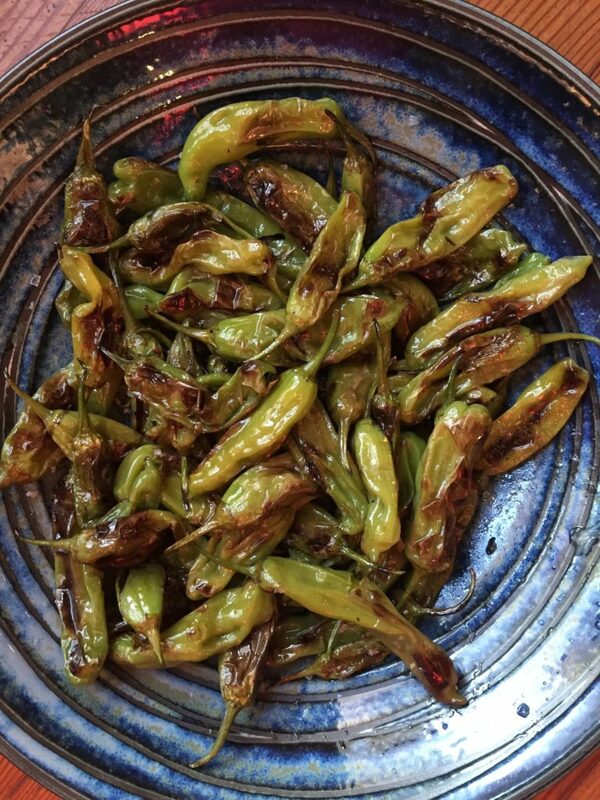 What makes them better than a regular pepper? You know, there not really spicy, although every so often you get a spicy one. What makes them better is their tender skin, the joy of eating them whole, and the particularly nutty and smokey quality they seem to have. Definitely keep an eye out for them! I’m seeing them down here in Asheville, too, so I think they’re a real market thing. 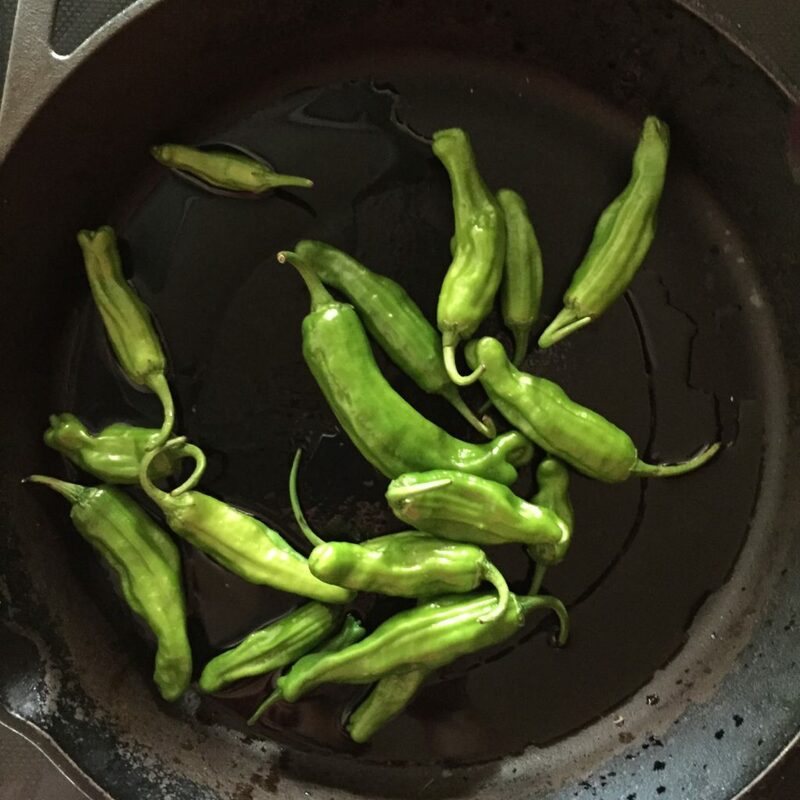 I love padron peppers from my local CSA, treated this way. They’re a bit more flavorful than the shishitos I’ve gotten at Trader Joe’s. I’d love to recipe test vegetables for you. I’m a vegetarian, but otherwise very open! Oh I have ALL THE ENDIVE. I really do feel the same about the summer. It seemed to last forever and in a blink it was gone! I would be absolutly thrilled to do some testing for you. Your other two books are always out and often used! I’ve never heard of these peppers , but I’ll be on the look out. I love simple recipes that make ingrediants shine. I’d love to participate, but I’m kinda picky about my vegetables, and only really eat a handful of them, plus, my idea of “following” recipes is pretty loose, which I think would make me less than ideal as a tester. But I shall await the publication of the book with great anticipation! I’d love to test! I’m a vegetarian, and actually enjoy every vegetable I’ve ever encountered (and most fruits…not durian….). Would love to reader test. Just let me know what it entails. I love your writing and in many ways it seems like a conversation between like-minded friends. I am the Education Coordinator at Hilltop Hanover Farm in Yorktown Heights, NY. We are a young sustainable agriculture farm about 40 miles outside of New York City. 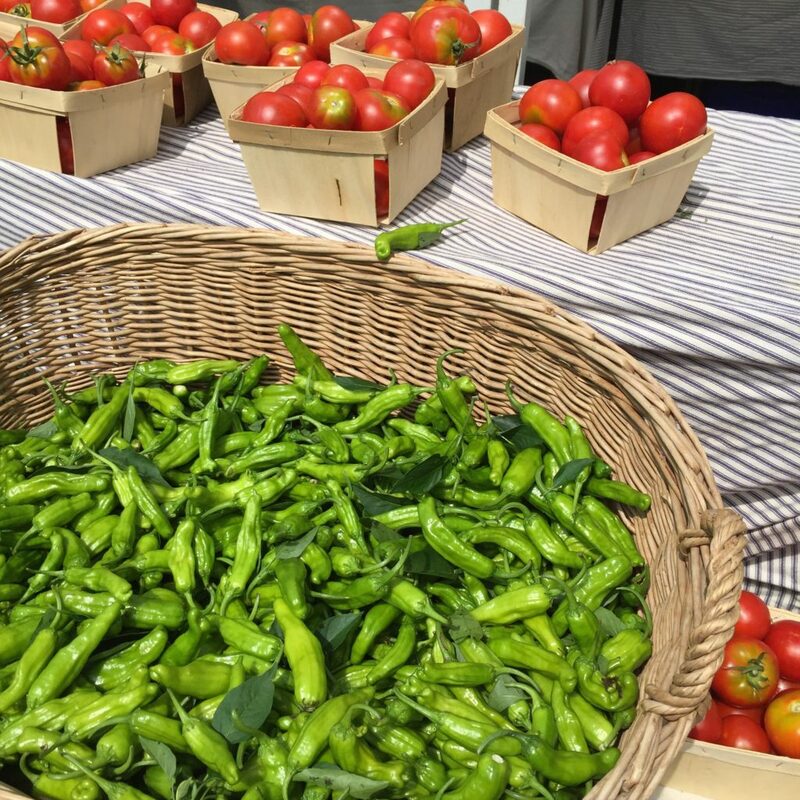 We host school groups coming up from NYC to teach them about farming, the Croton Watershed that feed NYC, the animal on the farm and food access to everyone through our CSA and donations to food pantries. We have just begun to dabble in the area of farm to table workshops with the children – mostly from 6th grade and up. We’ve created a Hybrid Farm to Table which only involves cooking one thing while they bring the rest of their lunches from home. Friday 9/23/16 the kids picked the shishito peppers right from the field and we cooked them right there in front of them on our BBQ grill. It was great for them to see how easy eating healthy can be and how wonderful food can be right from the ground! I would love to peruse your book Eating From the Ground Up! It’s what we are trying to teach the children that we touch on a daily basis many of whom come from food desert areas of NYC. I’m always looking for quick and easy recipes that we can whip together with them since many have very little cooking experience. Thanks so much and keep making a difference in the world!